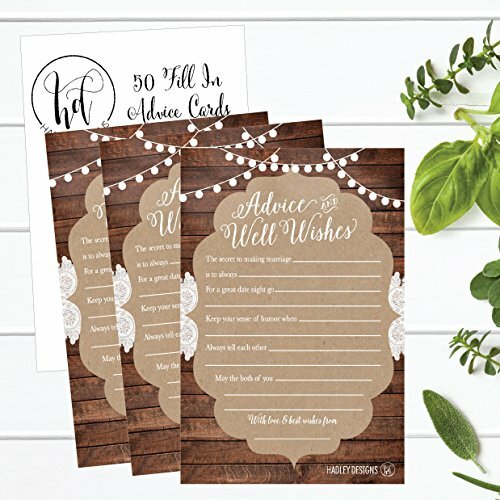 EASY TO WRITE ON - Thick high quality cardstock makes them easy to write on compared to other advice or well wishing cards that are printed with a gloss finish. Order now to see the difference thick cardstock can make! 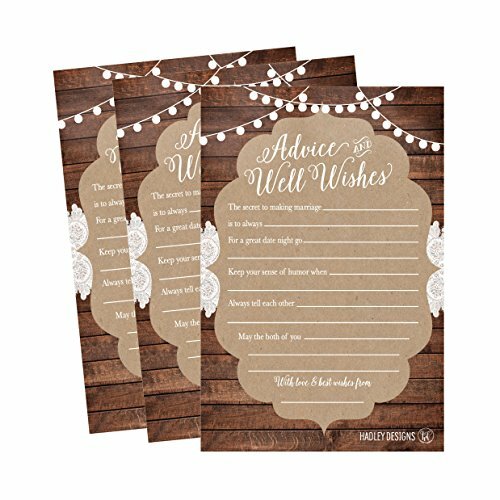 IMPRESS YOUR GUESTS & HELP THEM HAVE FUN - These can be handed out as a game during a bridal shower, placed on guest's table place settings, as a reception guest book alternative or at an anniversary party for older couples. 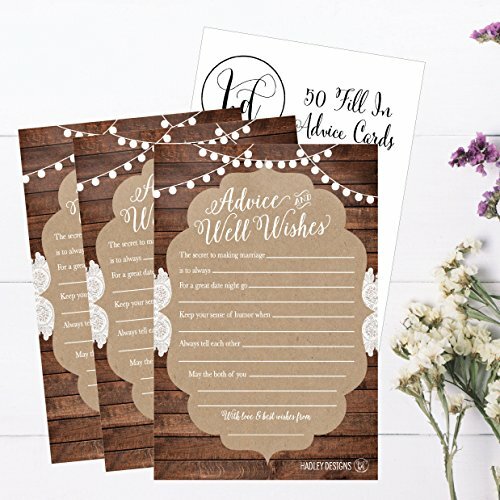 LOVE THE DESIGN & QUALITY OF THE ADVICE CARDS OR YOUR MONEY BACK! 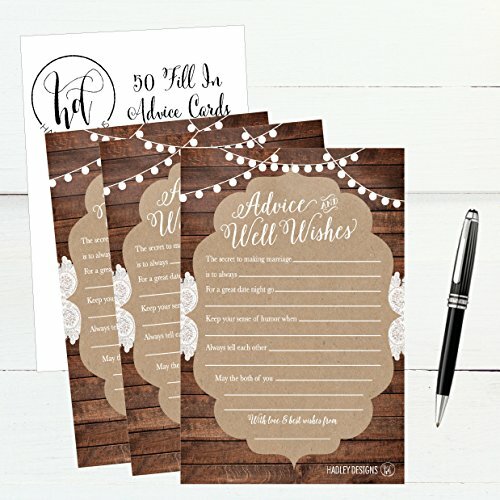 SAVE MONEY - Only $.22 per card! Compare it to other sets that cost $.40 per card!! !